Outdoor temperatures greatly influence the comfort of our homes. To ensure that we remain comfortable year-round, it’s crucial to maintain our residential and commercial HVAC systems. 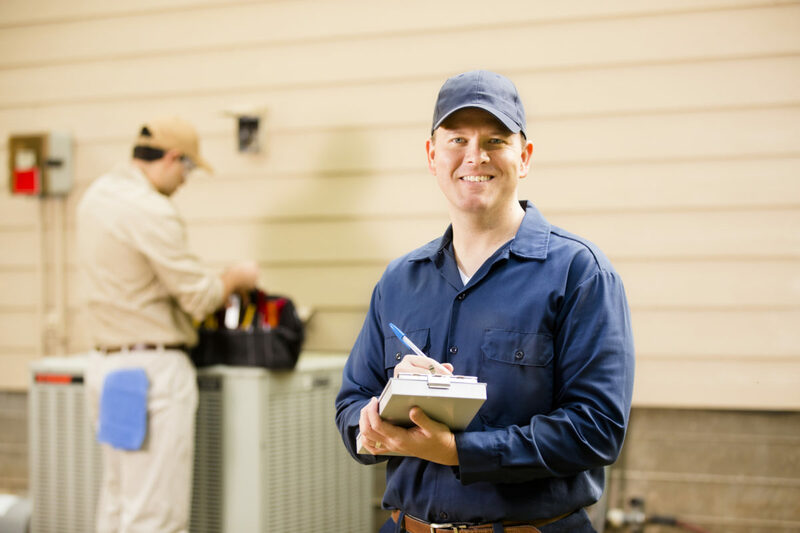 We are your premier provider of residential and commercial AC repair services in White Settlement providing homeowners with quality heating and cooling system services. We know that it can be inconvenient when your furnace, heat pump, or air conditioner malfunctions or breaks. If you experience a problem with your HVAC system in White Settlement don’t hesitate to call in the professionals to quickly, efficiently, and affordably remedy the situation.